Anna Cosper studied illustration at CABK Art Academy in the Netherlands. 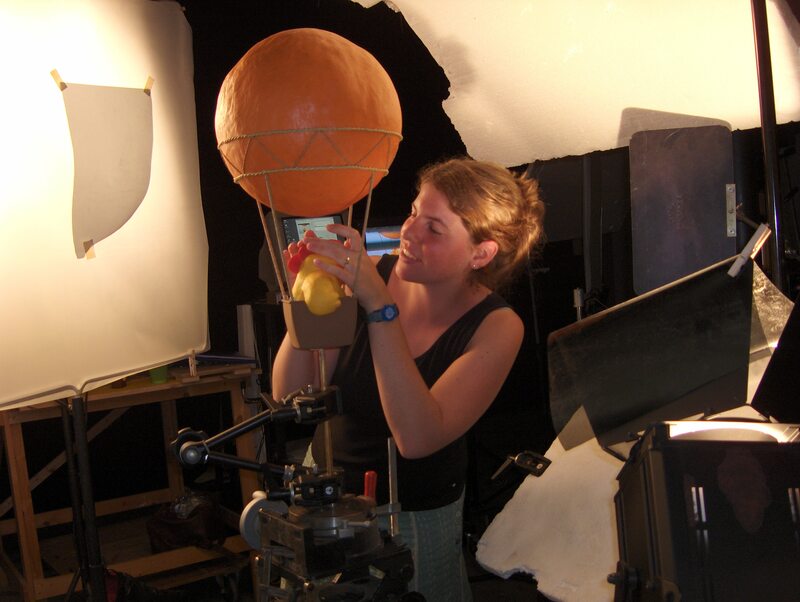 She created stop-motion animation for television and galleries before becoming involved in puppet theater productions in the Netherlands and abroad. Currently Anna is based in Berkeley, California where she is writing and illustrating children’s books.